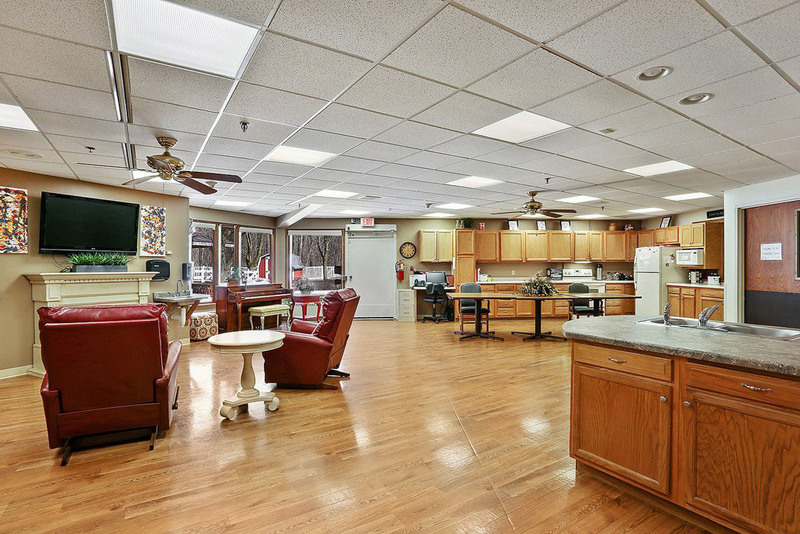 Cedar Lane Rehab Suites is located on our main Good Shepherd Campus. The suites are designed for a comfortable place for you to stay while you work with the rehab clinic to achieve your goals. Each spacious private room is equipped with a large wall mounted flat screen TV with cable. We offer a full range of therapy services, from occupational, physical, and speech therapies, to stroke rehabilitation and more. Accepting most insurance plans, the therapy team will develop a customized rehabilitation program that will allow individuals to return to their optimal level of independence and function as soon as possible.